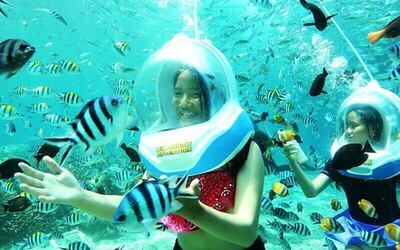 Experience the beauty of the underwater world of Tanjung Benoa with a snorkelling trip. Admire the beautiful corals and colourful fish as they swim about and around you. Whether you are a first-timer or an experienced snorkeller, be ensured that a professional instructor will be with you throughout your experience. 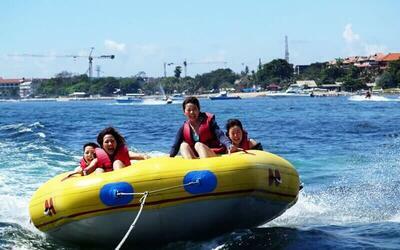 Pick-up at 9am and return transfer for areas: Nusa Dua, Kuta, Legian, Seminyak. Surcharge applicable for pick-up and return transfer for areas not stated. 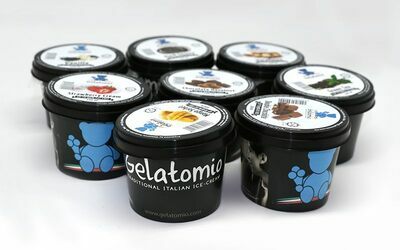 Valid Mon - Sun: 9am – 5pm. Not valid on Silent Day and Galungan Day. Valid on public holidays. 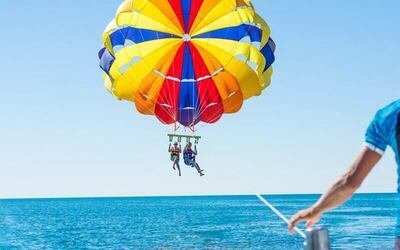 Aerial activities (such as Parasailing, Fly Fish, etc) will highly depend on wind and weather condition. As your safety is the primary concern, aerial activities will be replaced with other activities of your choice if wind and weather condition is not suitable for aerial activities (as long as the replacement activity does not exceed of the prior activity). 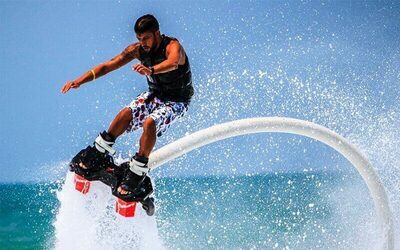 Jet ski will be with an accompanying instructor, as the sea traffic can get quite high.